For close to 20 years, our family has been growing plump, ripe and delicious tomatoes in the prairie sunshine. It’s something we take great pride in. Shortcuts are never an option, which is why there's a difference you can see, taste and feel—from their hearty, fragrant aroma, to their firm texture and sweet flavor. Quite frankly, you won’t find a better greenhouse tomato anywhere. Conveniently packed and grown to share—just how you like them. 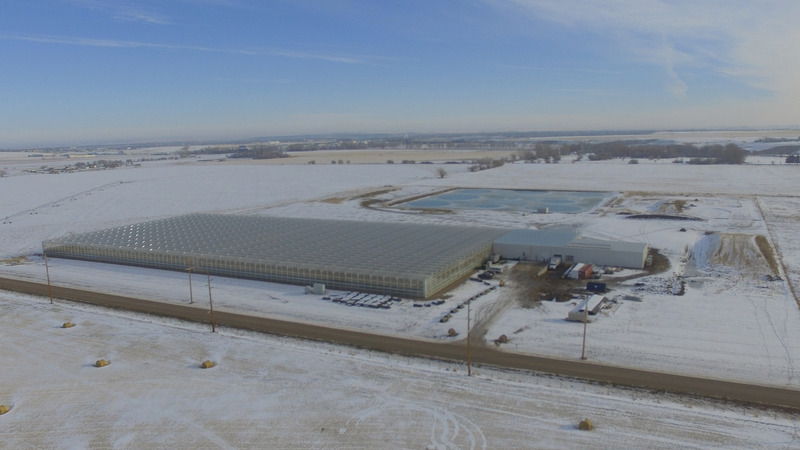 Frank & Able tomatoes are grown under glass in Redcliff, Alberta, Canada’s sunniest region, using the most up-to-date growing methods and technologies. While we grow 8.8 million pounds of Tomatoes on-the-vine each year, we take exceptional care of each plant and the fruit that it bears. It’s part of our unwavering commitment to quality at each stage of planting, nurturing, harvesting and investing in the future so we will always bring the best possible Frank & Able produce to market—even on the snowiest of winter days. Each other? Not so much. We spent many years, and long hours, helping our parents build successful farms. One day we realized we were ready to launch our own brand of delicious year-round greenhouse Tomatoes on-the-vine grown with care, dedication, and the occasional punch in the arm. Our names are Keith, Devin and Dirk, but together we are Frank & Able. Time management has been key to how I balance the delivery of day-to-day volume and fulfilment of Frank & Able tomatoes with my growing family life. My wife and I are blessed with four kids, and are expecting our fifth in September. I value quality and consistency. I don’t like waste, whether it be material, product or time. It is important for me to acknowledge that we answer to a higher calling—as we provide wholesome, nutritious food that not only gives sustenance, but enjoyment and quality of life. As the lead grower at Frank & Able, it is my responsibility to make sure we put the best possible tomato on your table. 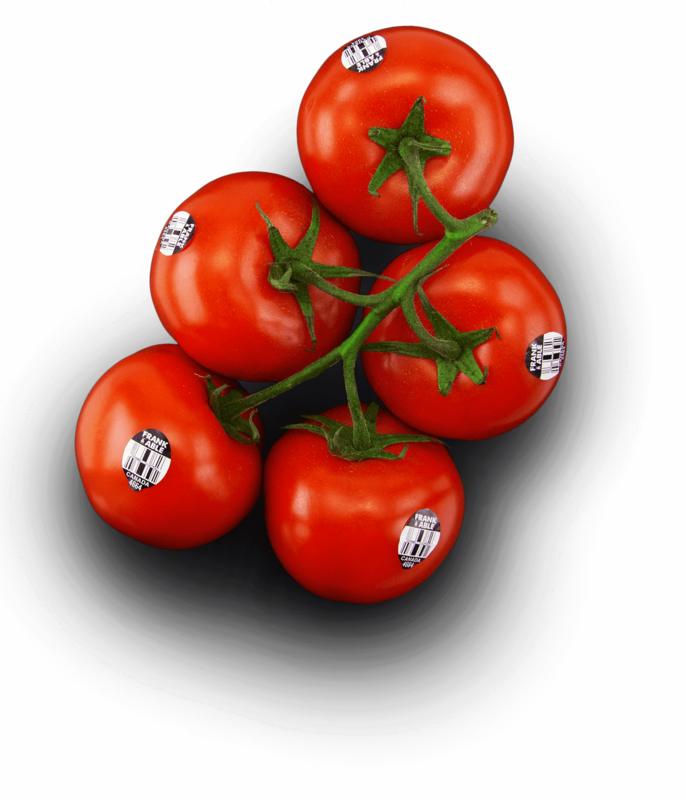 I carefully plan and oversee every aspect of how our tomatoes are grown and work with a dedicated team of growers, horticulturists, and harvesters to live up to our good name. I’m always surprised when my wife wants to head south to experience a tropical vacation when I enjoy warm, sunny weather every day of the year. The cozy climate is only part of why I love what I do. It’s a pleasure to walk through our greenhouse surrounded by healthy plants that constantly change and never stop growing. I used to be a dairy farmer, together with my brother and parents, back in Ontario. I enjoyed the hard work and developed a passion for growing high quality food for people to enjoy. I am not afraid to speak my mind. One day I met Dirk and Keith’s sister and somehow convinced her to become my wife and we’re now raising four amazing kids. When my brothers-in-law kept talking about starting a new brand of greenhouse tomatoes they soon came to realize my wide range of skills—and frank conversation—would make me an invaluable partner. So now I manage the day-to-day operations and cast the deciding vote on major decisions. One thing we all agree on is how fun it is to be able to do what we do every day. Even with these lugs. Send us a message and we’ll answer your questions as soon as we’re able. Frank & Able Tomatoes on-the-vine are available in bulk 11-lb cartons, cello bags, vexar bags and RPCs. Contact Oppy for more information.